Any home improvement project you take on has the potential to change your home’s appearance—either inside or out, but not both. When you landscape, the outside of your home changes. When you put new rugs down, the inside changes. But when you get replacement windows, you will change the inside and outside of your home at the same time. 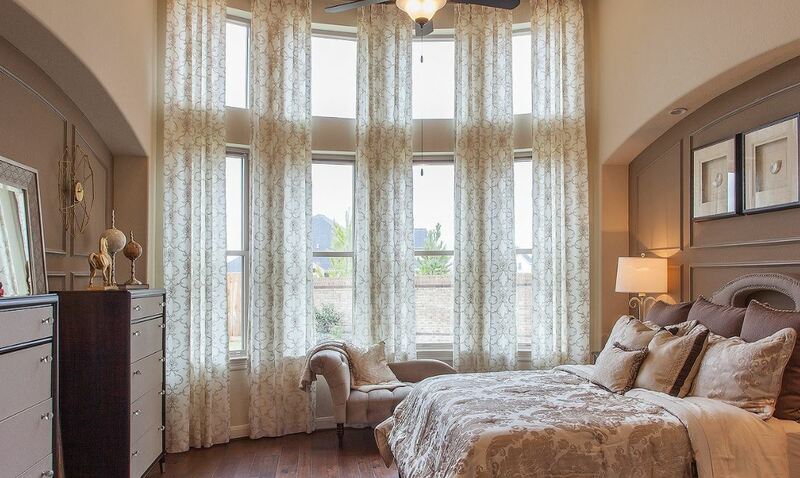 The windows show from both sides of the walls and give you a new, fresh look inside and out. One project, huge results. While there are several different projects you could take on that will raise your home’s energy efficiency, none can top replacement windows. Changing lightbulbs does a little, as does getting new appliances or adding insulation to the attic. But replacement windows? They’ll do a lot. They seal up your home, prevent air leaks, cause your HVAC system to work less, and raise your comfort. All while lowering your energy bills! You pay less and enjoy more comfort all at once. It doesn’t get much better than that after a home improvement project. Home improvement projects are often something you put off because you know what a pain they can be. If you want to redo a bathroom or the kitchen, you know that space could be out of commission for weeks or longer. But replacement windows? They only add a day or two of inconvenience to your life during the installation. Nothing is out of commission and you can use every part of the house easily. Once the process is complete, there’s some dust to clean up, but that’s about all that’s left behind from the installation. If you really want to improve your home, replacement windows in San Diego, CA are the ideal home improvement project you will want to look into sooner rather than later. If you aren’t sure whether or not the process is necessary in your home, contact Window Solutions at (619) 258-0515 for a free consultation and we’ll come to your home and do an assessment. We’re honest folks who won’t tell you that you have to have new windows unless we truly believe it’s in your best interest. You can also stop by and see us at 613 W Main St. El Cajon, CA 92020 to look over the windows we offer and get things started.